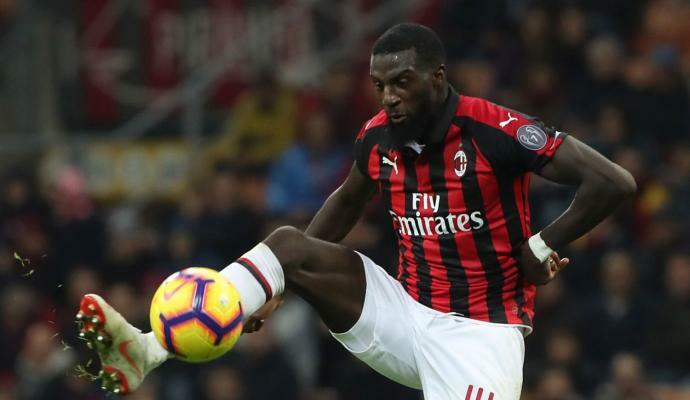 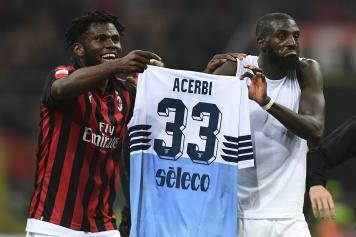 AC Milan's 1-0 win against Lazio yesterday was somewhat overshadowed by the controversy after the match when Rossoneri midfielders Tiemoue Bakayoko and Franck Kessie showed off Francesco Acerbi's shirt in front of the Milan fans. 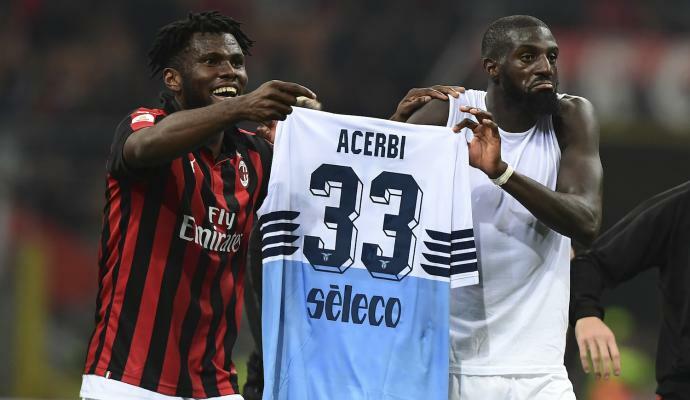 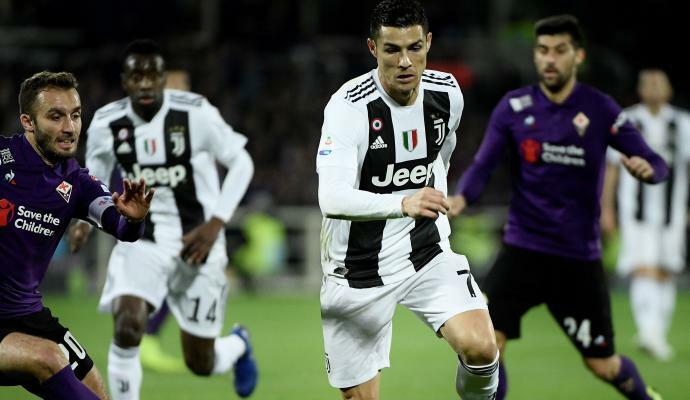 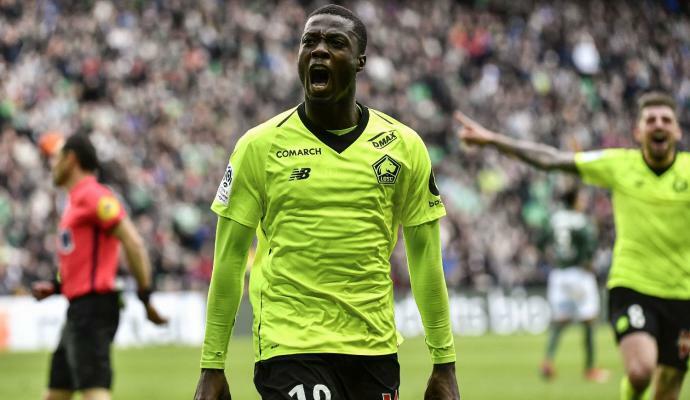 The Lazio defender swapped shirts with Bakayoko to 'put an end' to their minor social media conflict from the past days but the Chelsea loanee took advantage of it to pose with the jersey in front of the Curva Sud at the San Siro. 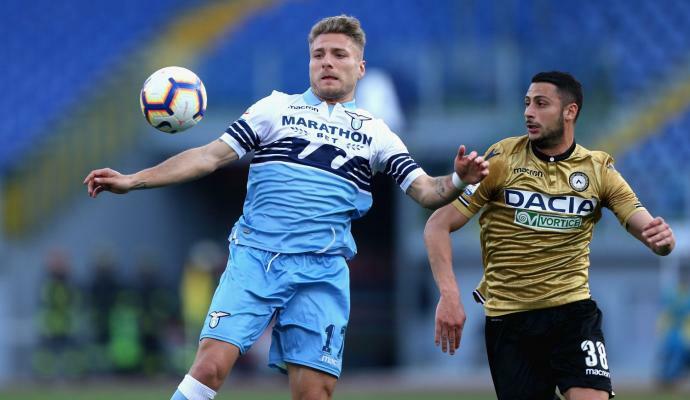 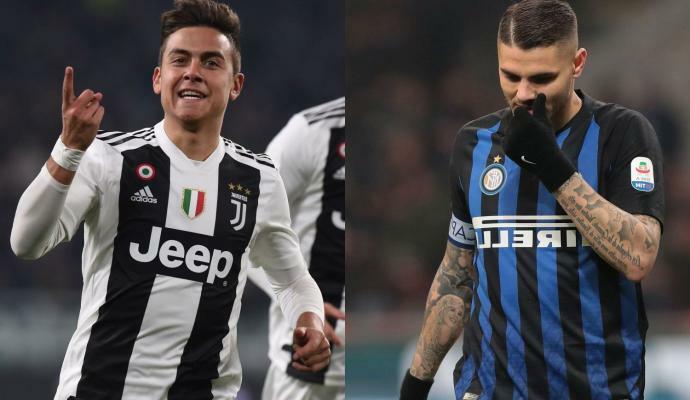 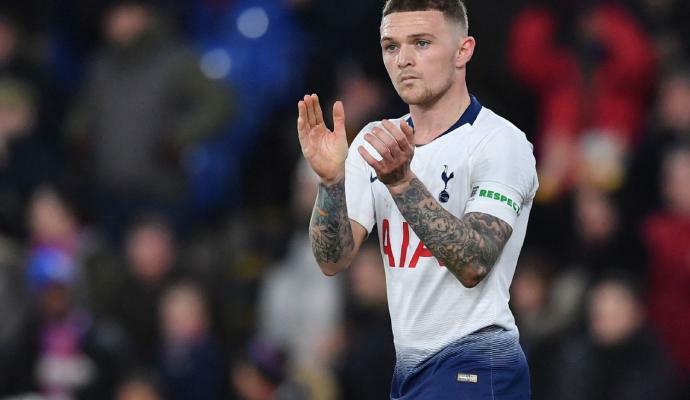 This gesture was not appreciated by the Lazio players, with Acerbi and Immobile condemning the behaviour of both players. 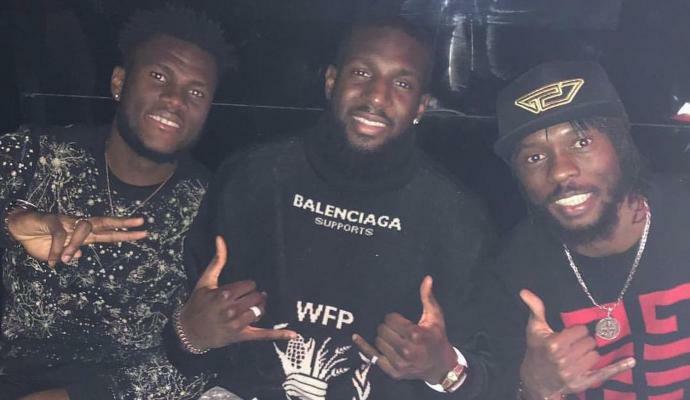 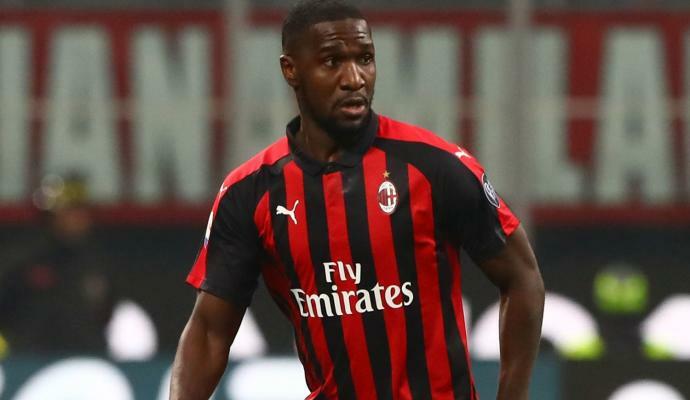 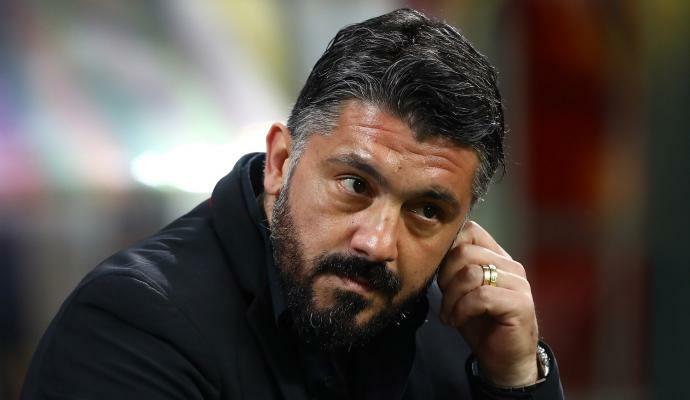 Bakayoko and Kessie, as well as coach Gattuso later apologized for the conduct. 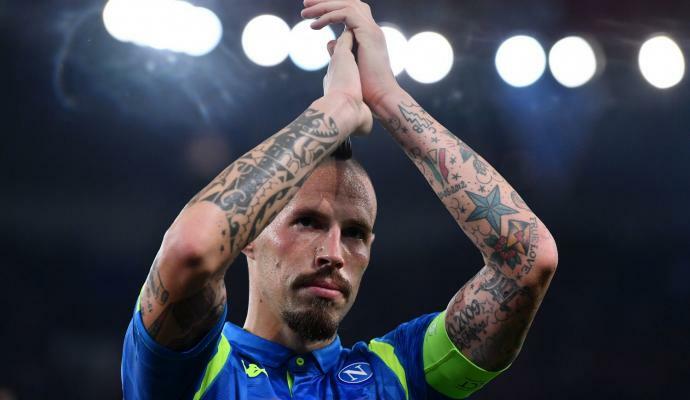 However, there is an interesting background on the incident. 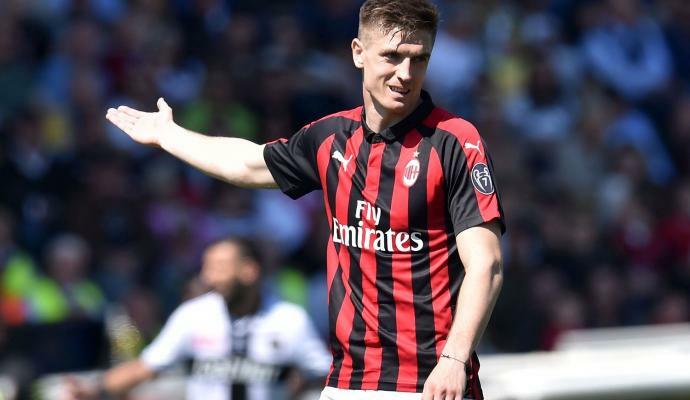 According to reports, Lucas Biglia and Mateo Musacchio tied to stop the two players from waving Acerbi's jersey but their action was not enough, as the cameras had already caught the two Rossoneri.